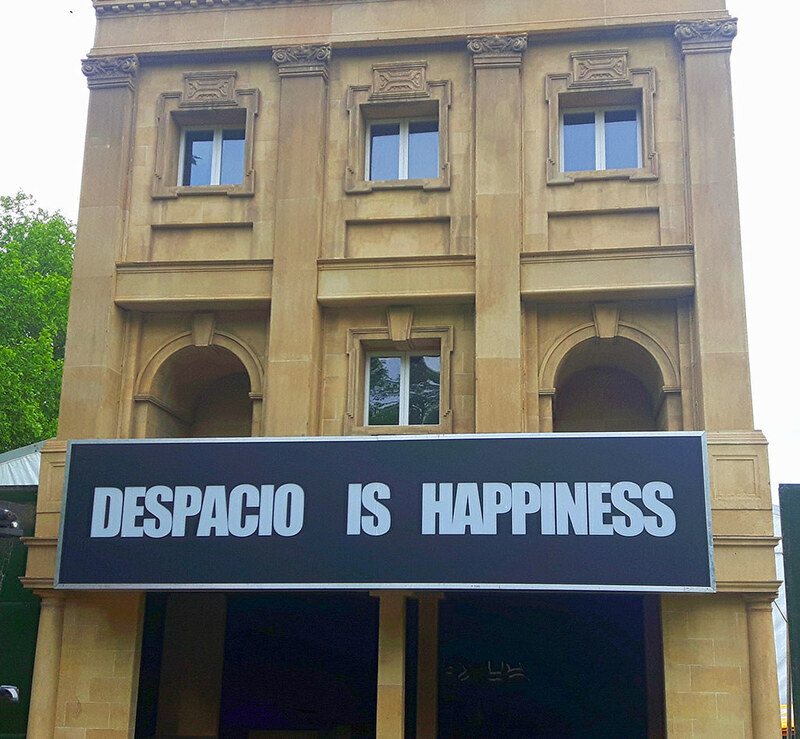 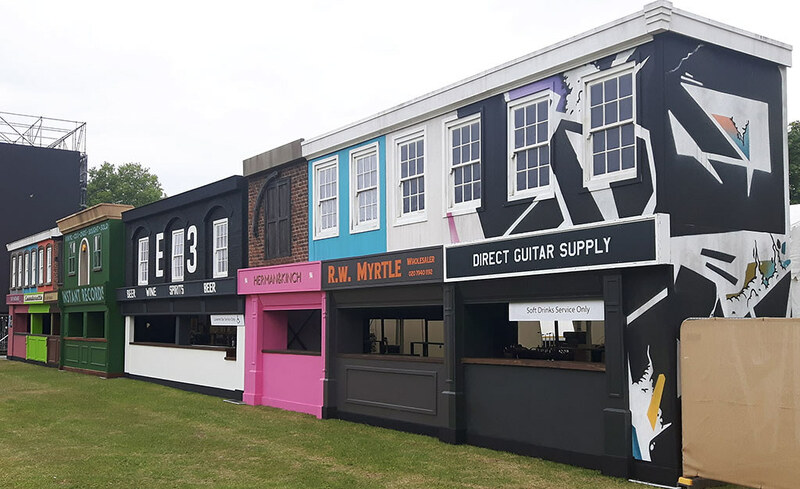 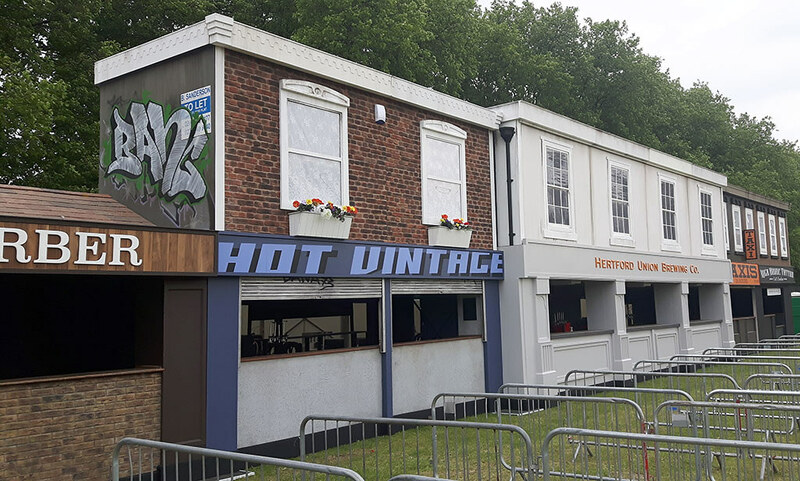 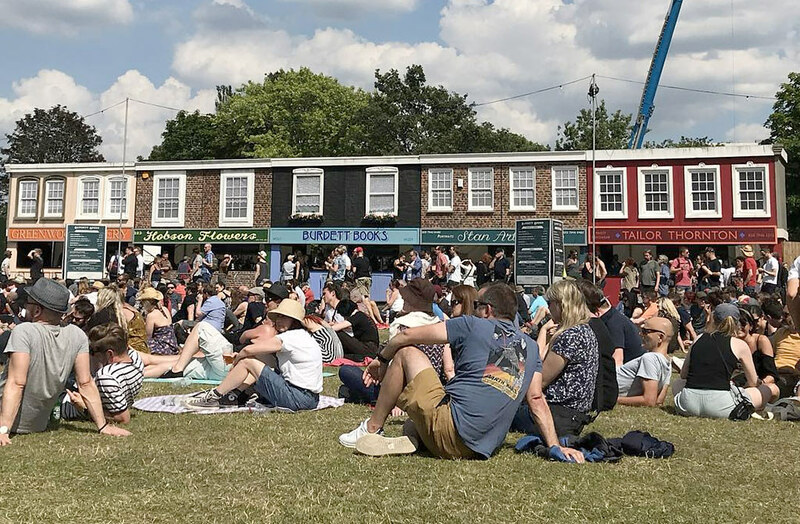 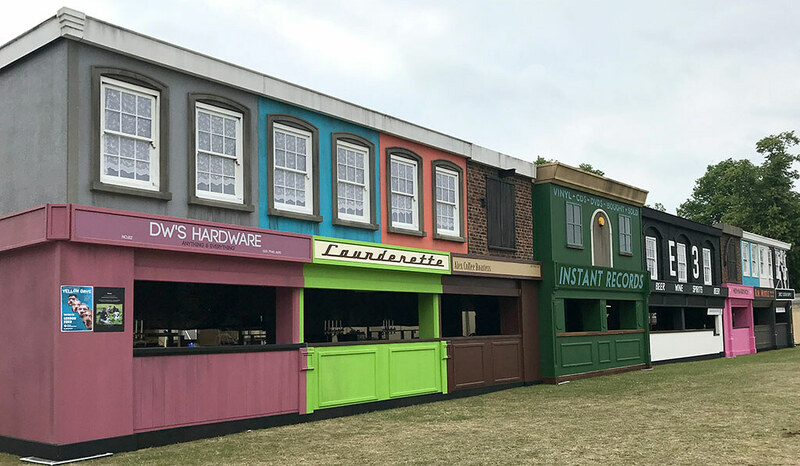 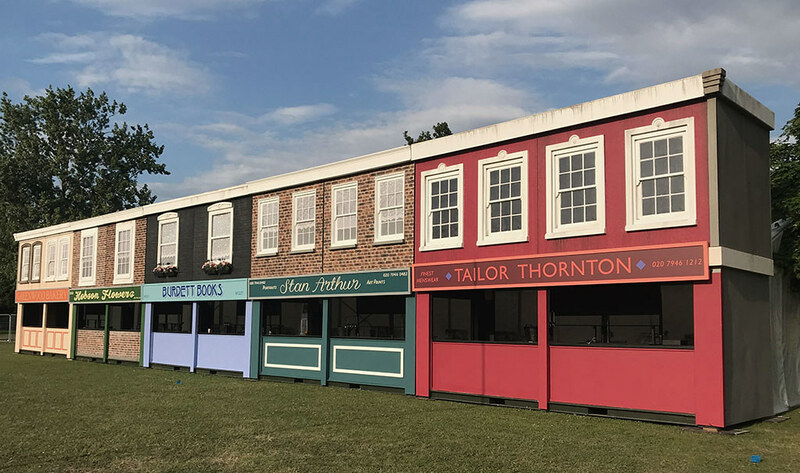 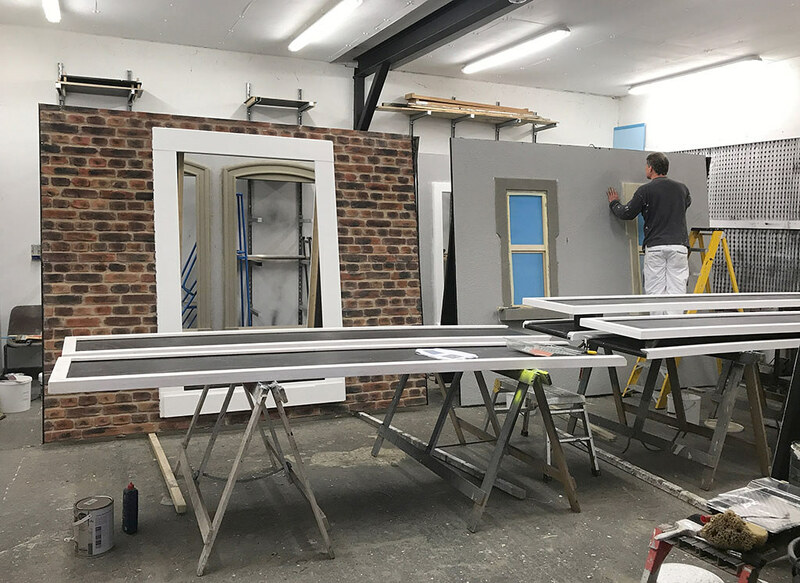 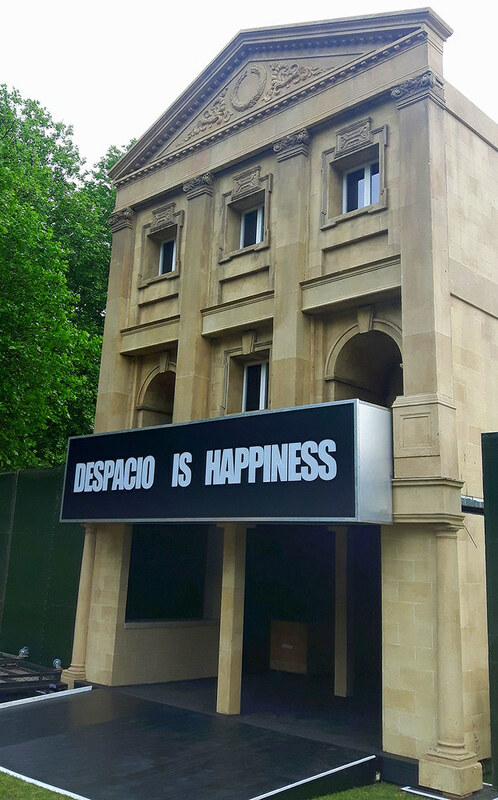 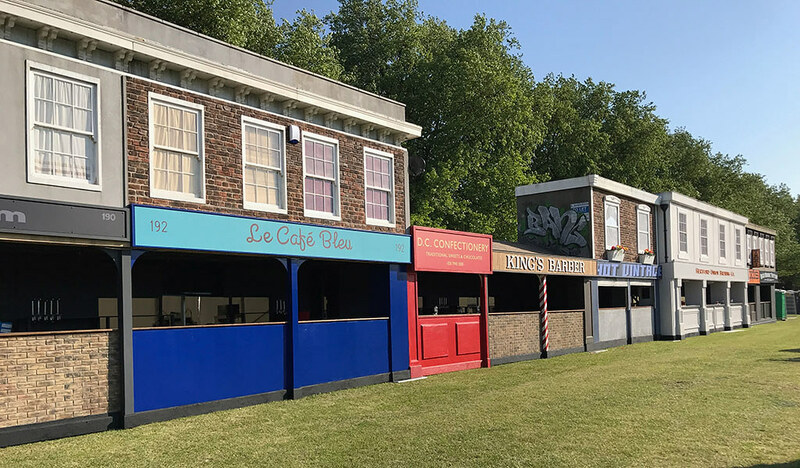 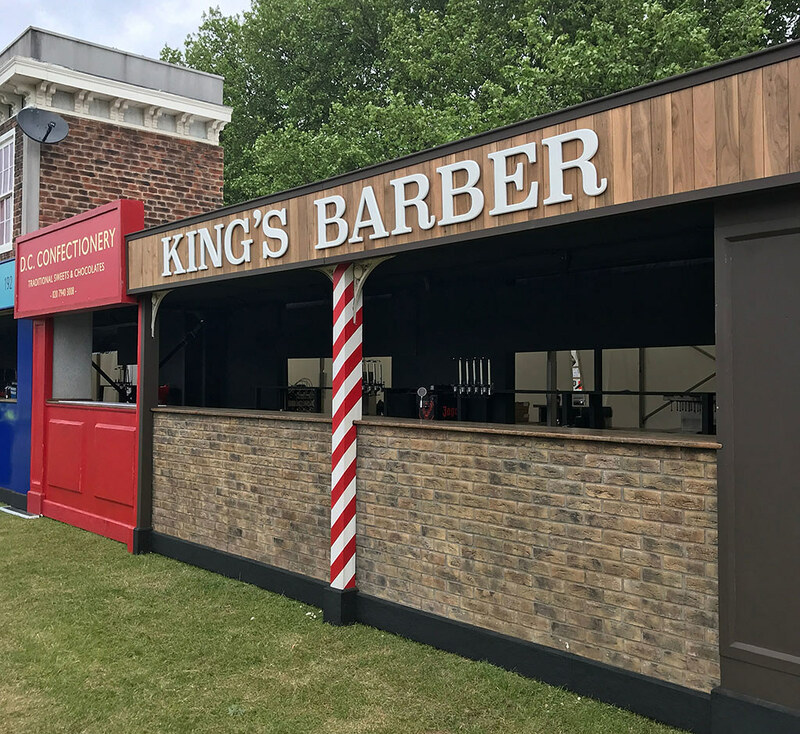 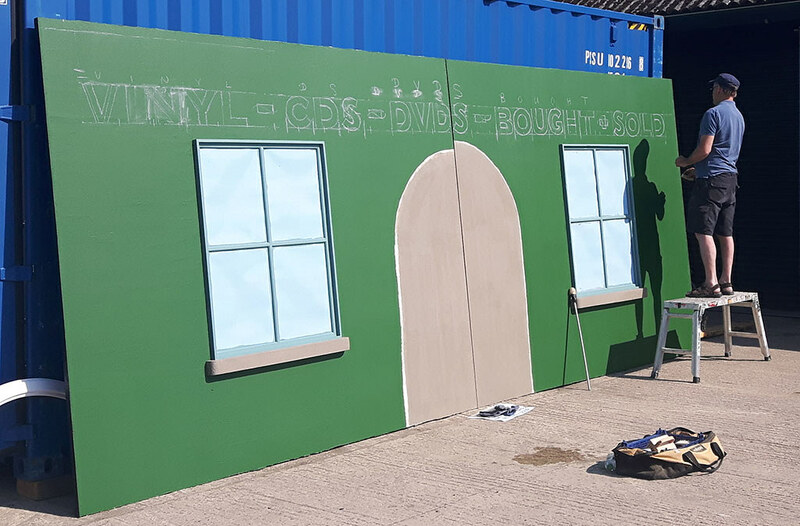 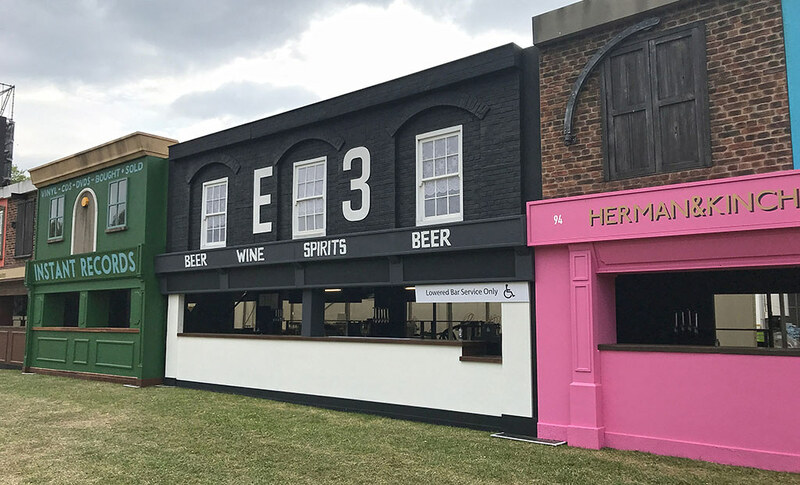 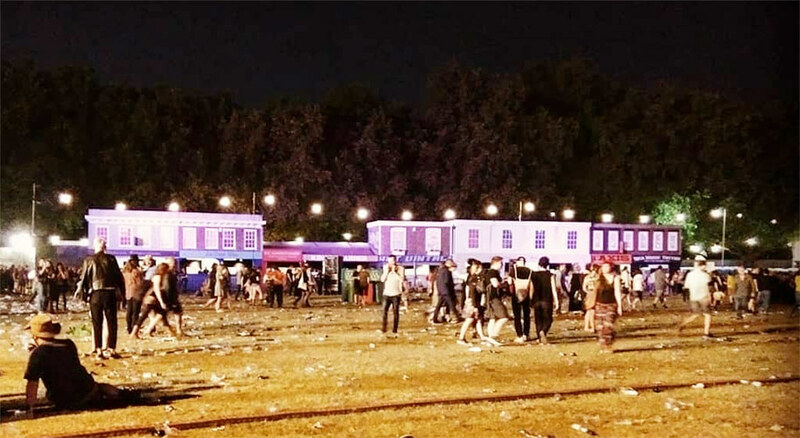 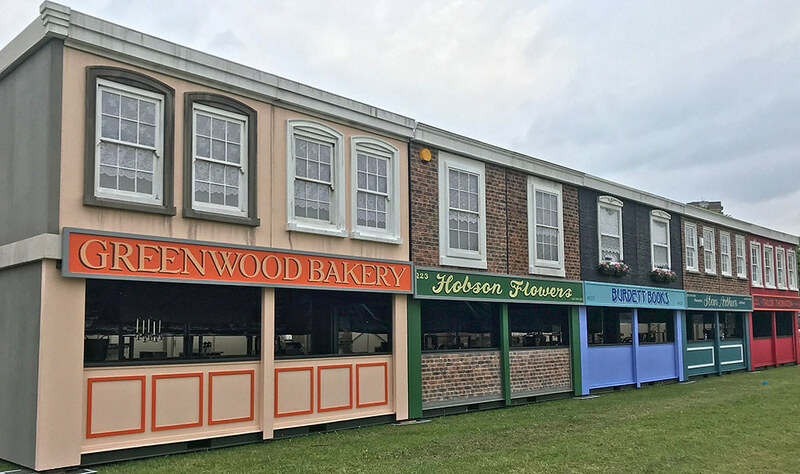 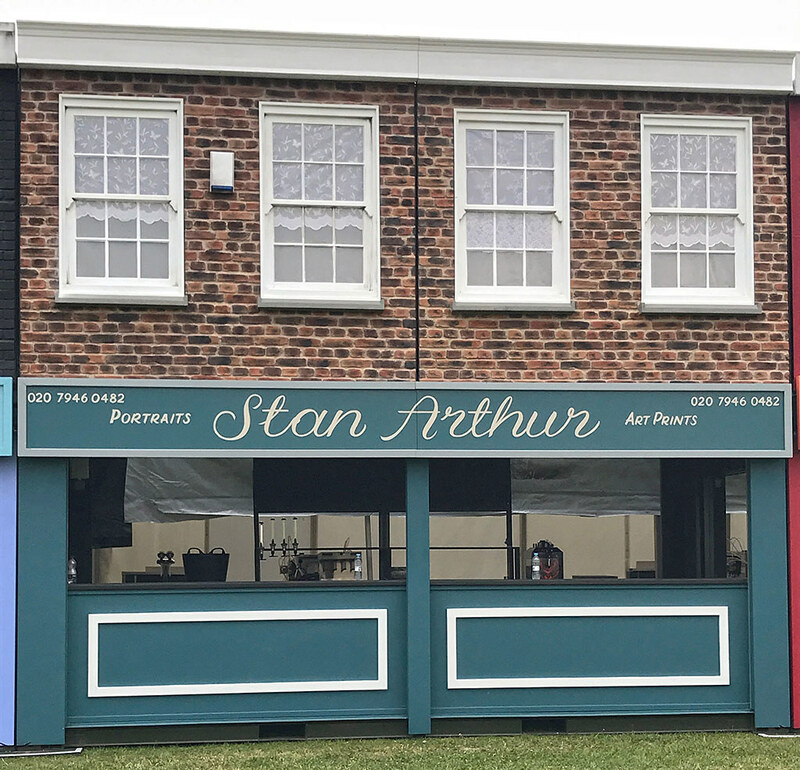 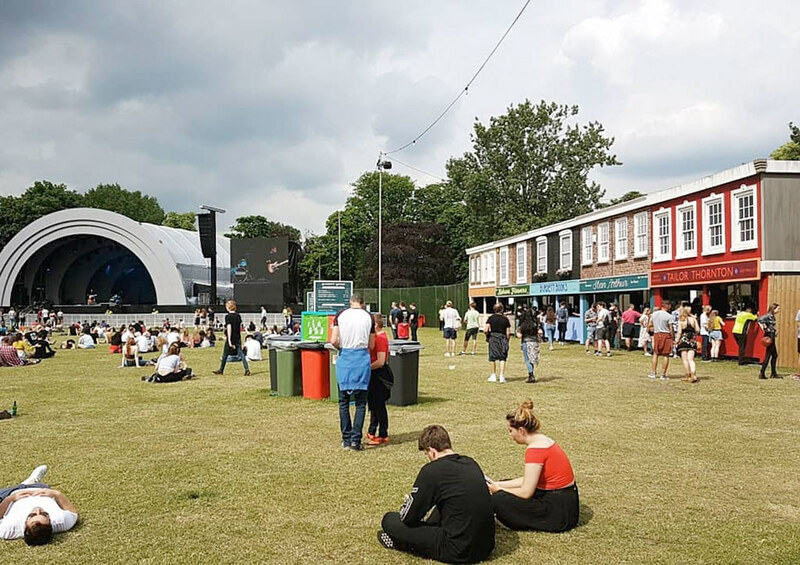 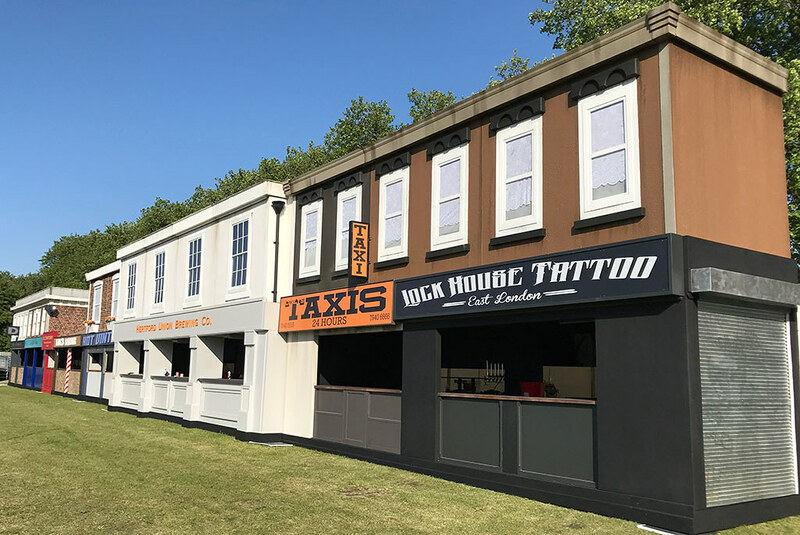 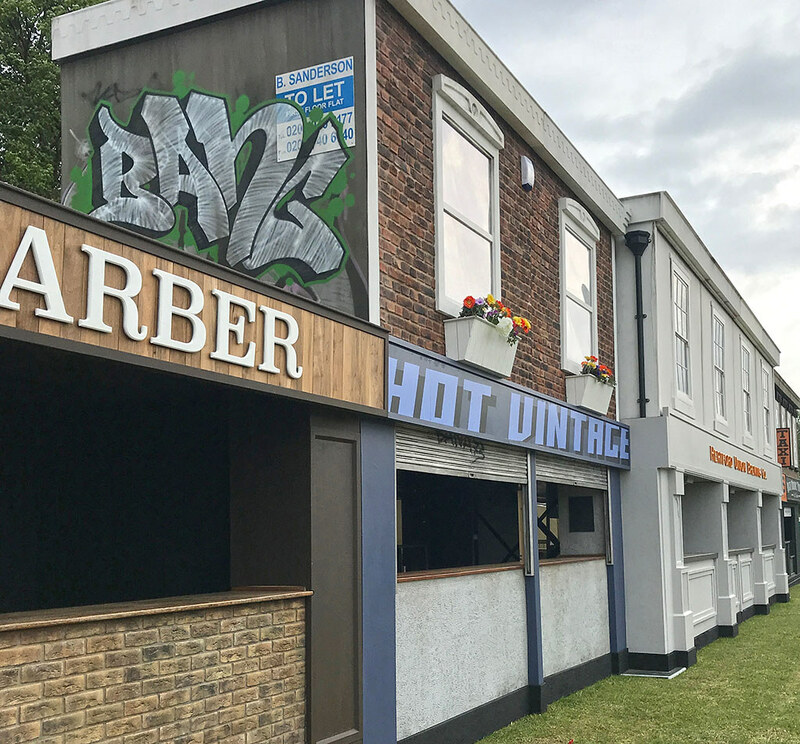 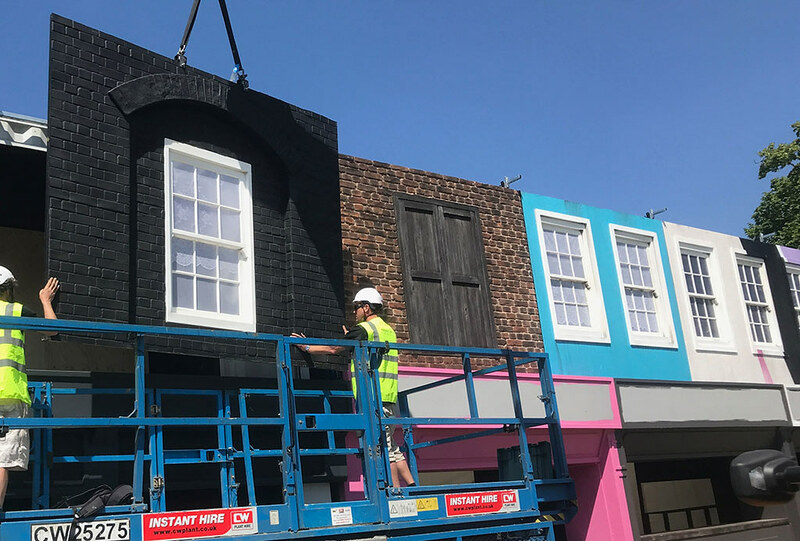 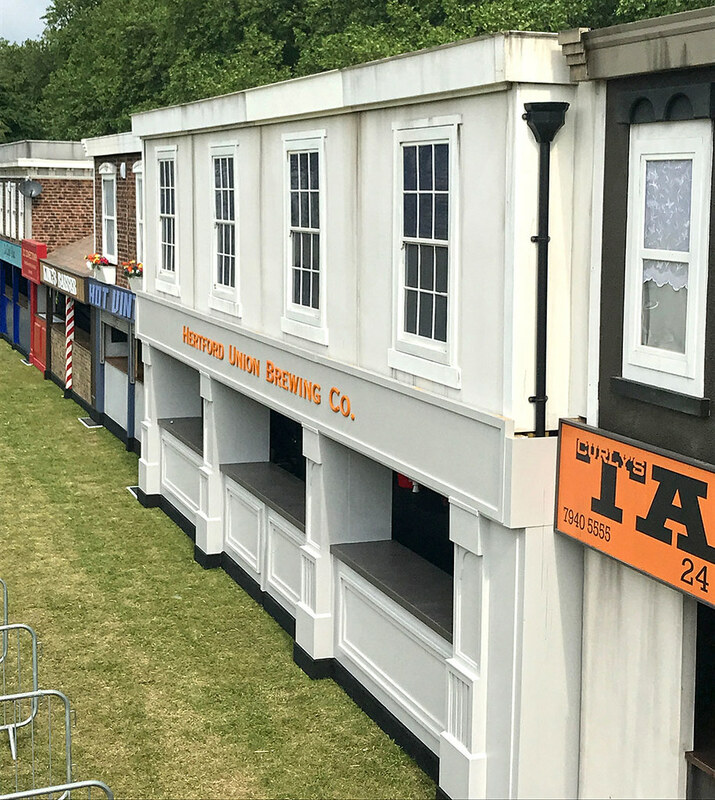 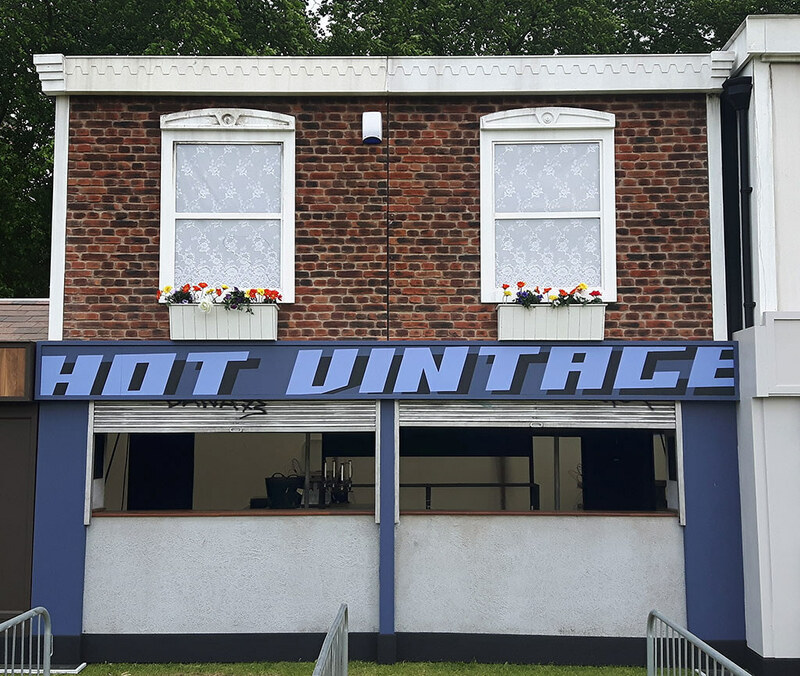 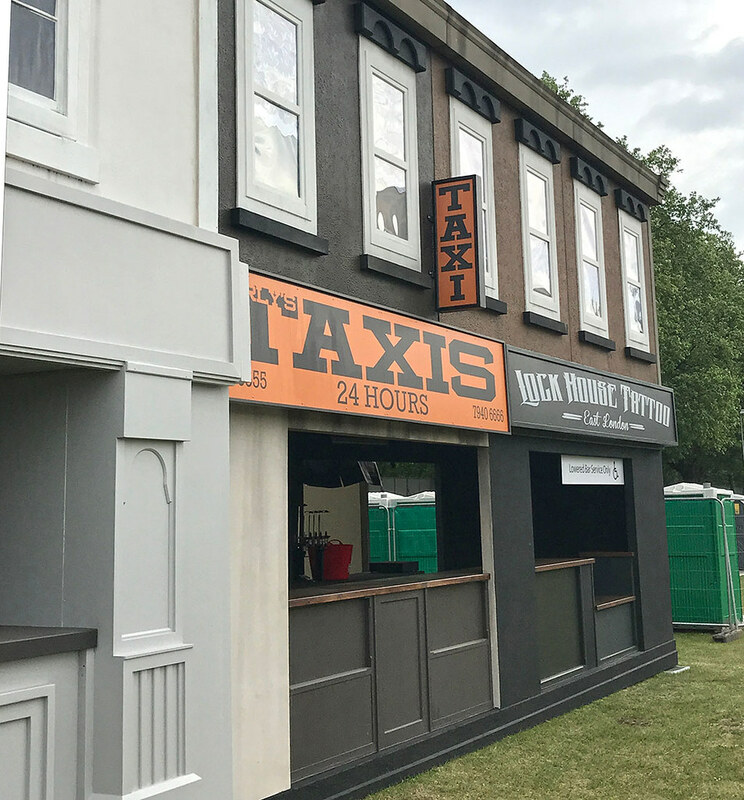 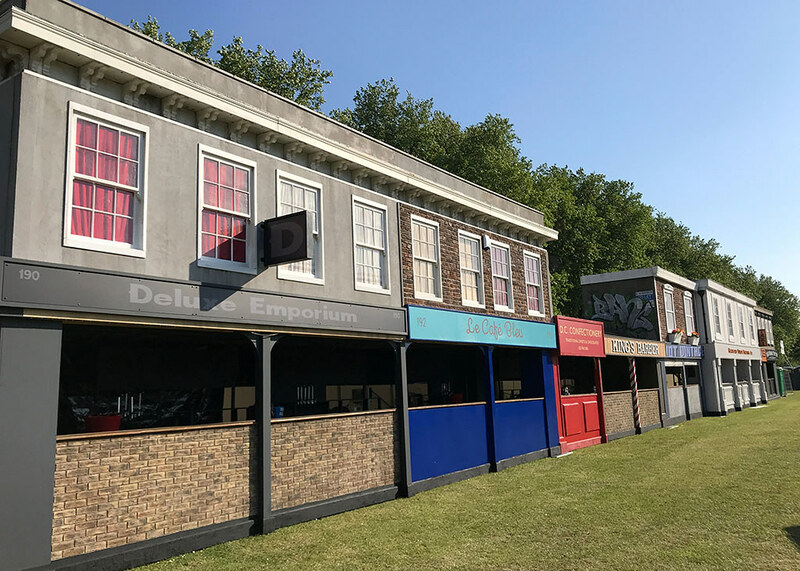 Bar buildings installed in Victoria Park, Hackney for All Points East Festival. 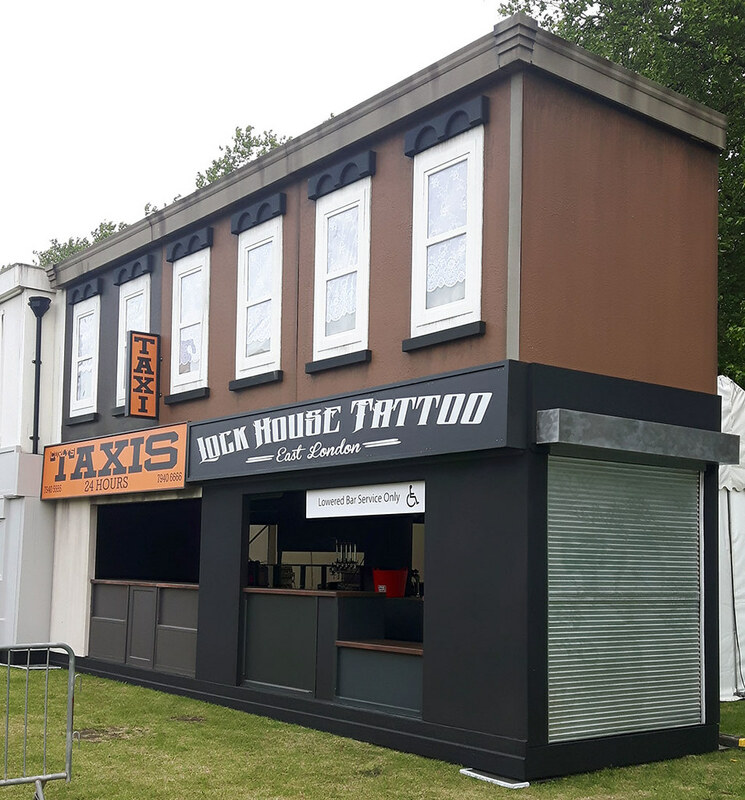 Structures based on shipping containers with modular layout for easy re-use and re-cladding. 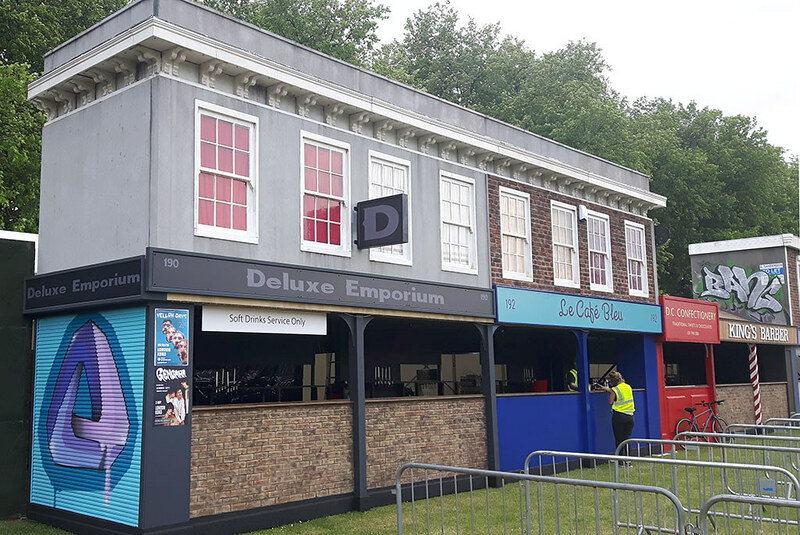 Full custom finish with individual signage and built-in serving bar infrastructure.